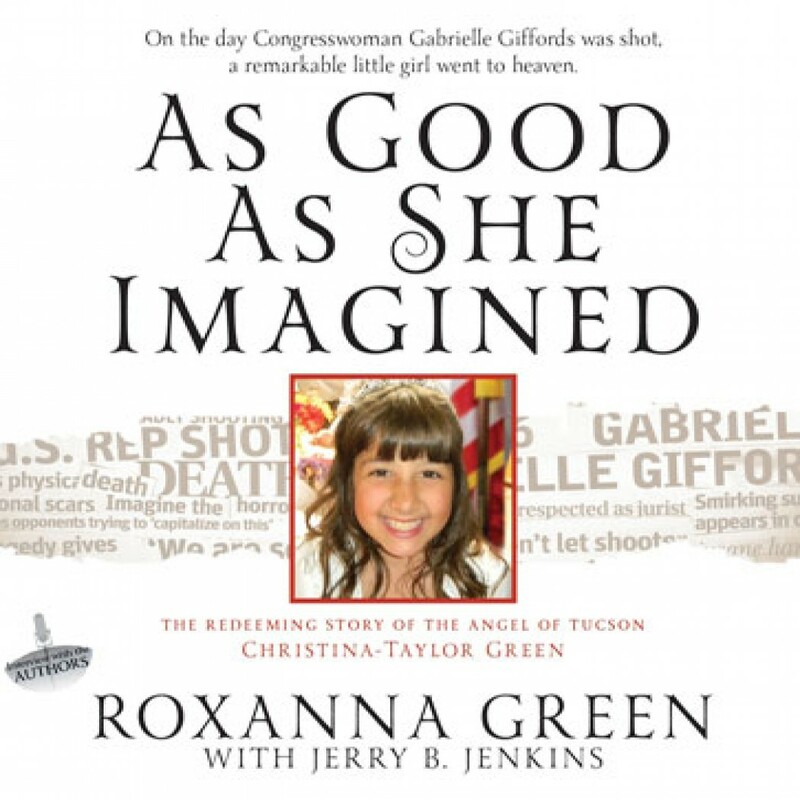 As Good As She Imagined by Roxanna Green Audiobook Download - Christian audiobooks. Try us free. As Good As She Imagined is her mother’s remarkable account of her life, death, and inspiring legacy. With the help of New York Times best-selling author Jerry B. Jenkins, Roxanna Green shares her family’s journey of faith and their quest for redemption amid unspeakable tragedy. It is a story that touched a nation and the world—and a story that will inspire you.